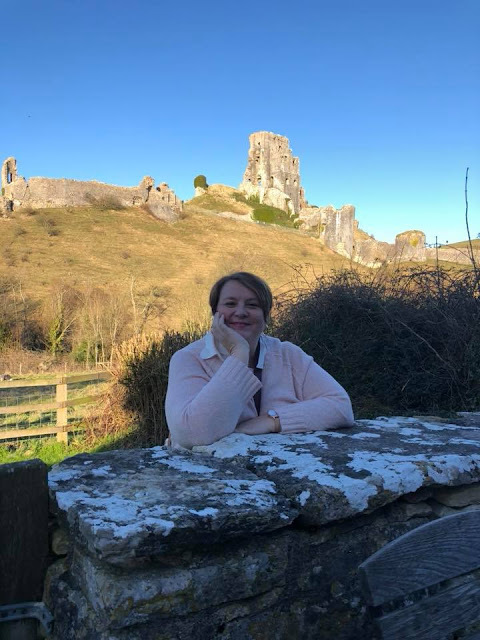 An Interview with Author Virginia Heath. I can't quite believe it's taken me so long to get Virginia Heath on our blog! 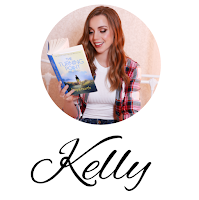 Her stories have me giggling to myself, her Wild Warriners make me swoon and I absolutely adore seeing her books on my bookshelf. I am delighted that I discovered her, because my world is a much better place for it! 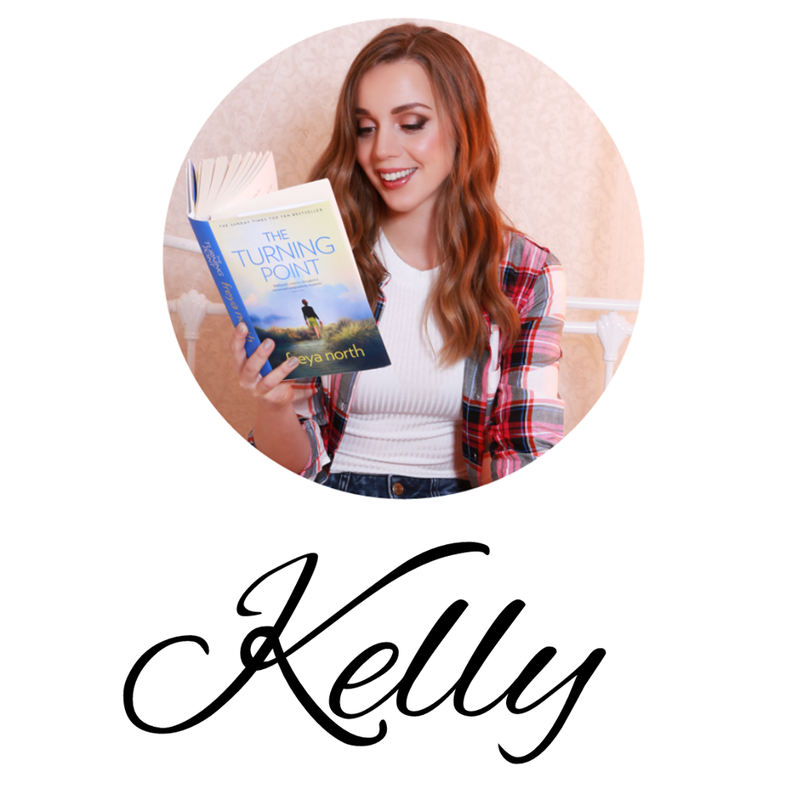 I hope you enjoy this interview and please do pick up one of her books, they are rather wonderful! You write wonderful Historical Romance stories. What drew you to the time periods you choose for your books? I find the 1800s such a fabulous century, although to begin with I had no idea. My love for the time period truly started when I became a history teacher. Back then, it was compulsory to teach the Industrial Revolution but the resources and text books were so dull I couldn’t bring myself to teach it how it was written. So I began researching it myself to create my own resources to bring the subject alive and discovered a treasure trove of history which nobody was teaching. Despite all that research, I didn’t pick up my first historical romance till a few years ago- but once I discovered Regency and Victorian romances, I was hooked. When it came to writing my own books, I just knew I had to write the period I loved. Politics, science, transport, medicine, industry, society and even the royal family went through a rapid period or change. All fascinating! There are so many aspects that intrigue me and I try to put this in my writing. When you pick up one of my books, those little historical details will always be spot on. Is there any particular book that inspired you most, that you would still consider a favourite? I’ve always been a voracious reader but I suppose the book that really first made me go ‘Wow!’ was Montana Sky by Nora Roberts. It’s such a beautifully crafted page-turner. Four separate romances, humour and family tension all rolled into a suspenseful tale involving the capture of a serial killer. It’s a masterpiece and I love it. I always recommend it and every single person I recommend it to always comes back and says ‘Wow!’ too. It made me smile when I first read your author biography. Do you remember any of the stories, or did you write any of them down, that you used to make up to help you fall asleep as a child? I can’t say I particularly remember any of them over the years (because it was a habit I’ve never broken!) but I must remember flashes because as soon as I finish writing one book, there’s another book queueing up behind it in my head! I reckon my weird brain stores them all and plays them back a bit like catch-up TV once I’m sat behind my keyboard. What are your must haves for when you are writing? Drinks, snacks, peace and quiet? My office is upstairs overlooking the garden so it’s nice and quiet. I like that. I never listen to music or write in coffee shops. I just like to hear the character’s voices in my head and the ambient sounds of Trevor’s snoring in his bed behind me. In case you didn’t know, Trevor is my dog and the only living thing allowed in my office while I’m working. I don’t tend to snack while I write- but I do need a constant supply of tea. I dread to think how many tea breaks I take a day! 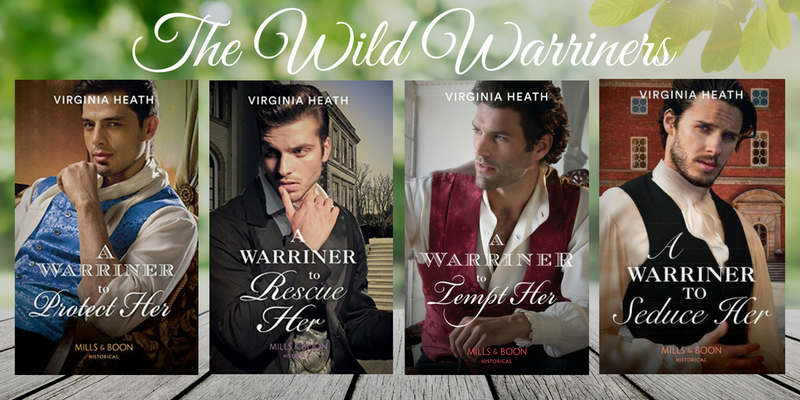 Your Wild Warriner series is one of my absolute favourites. I am completely in love with Jack, Jamie, Joe and Jacob. I have to ask, who do you love the most...if you really had to choose? If you can't, what do you love most about each of the brothers? Picking my favourite Warriner would be like asking me to choose my favourite child! I love each of them for different reasons. I always fall in love with all my heroes. I love Jack’s loyalty and proud sense of responsibility, Jake’s mischievous streak and sense of humour, Joe’s kindness and patience and Jamie’s vulnerability. If I really had to choose- I’d have to pick Jamie as I have a particular soft sport for tortured heroes. Besides the wonderful Warriner brothers, is there any other character you have written, that you have a soft spot for? Aaron Wincanton from Her Enemy at the Altar is one I have a soft spot for. Handsome, witty and popular but eaten inside with guilty. I adored writing his romance with the tempestuous, kind-hearted Connie. I also adore Seb Leatham. 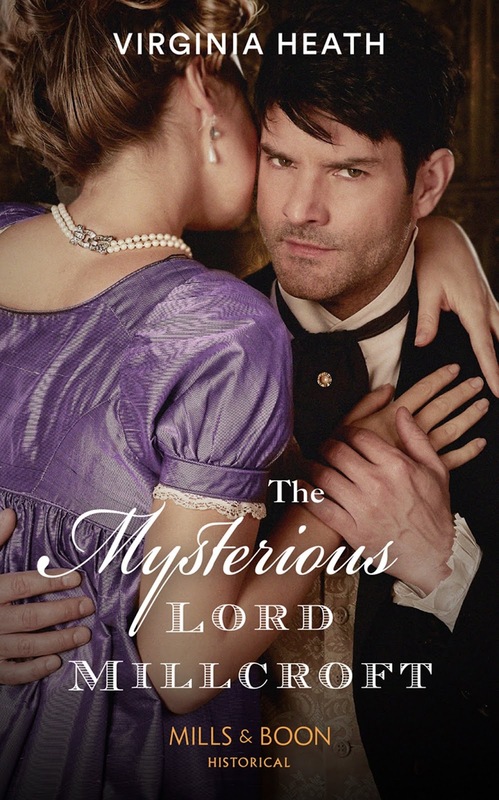 He is a side character in A Warriner to Seduce Her but my painfully shy spy get’s his own happily ever after in The Mysterious Lord Millcroft which comes out this August. As far as research trips go, where is the most interesting place you have been? Have you learnt anything remarkable, thanks to a book, that you didn't already know? The King’s Elite is my next series and is set around the murky world of Regency smuggling. There will be four books following the stories of four King’s Elite spies. The Mysterious Lord Millcroft, The Uncompromising Lord Flint, The Disgraceful Lord Gray and The Inscrutable Lord Hadleigh. A few of the characters have made appearances in the Wild Warriners series, so there will be some familiar faces as well as quite a few new ones. The first book comes out in August.